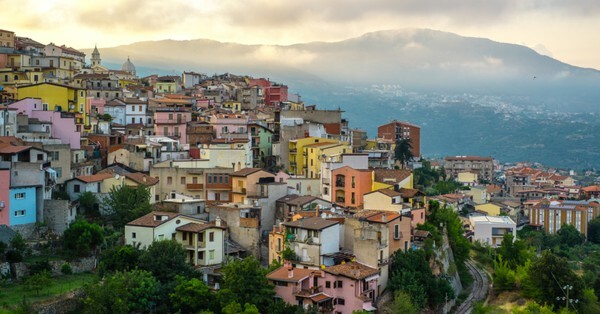 A House In This Italy’s Town Is Just For Rs 80, No Conditions Applied! A ‘Europe Trip’ is something which you can find in everybody’s life goals. And, there are many who wants to settle down in some village with a beautiful picturesque. And, if you are one of them, then this offer is certainly applicable to you. Many don’t prefer giving it a thought because just like the European trips, the price of settling down is way too much which many can’t bare at all. But, now, there is this offer from an Italian town. The offer which you can’t deny. 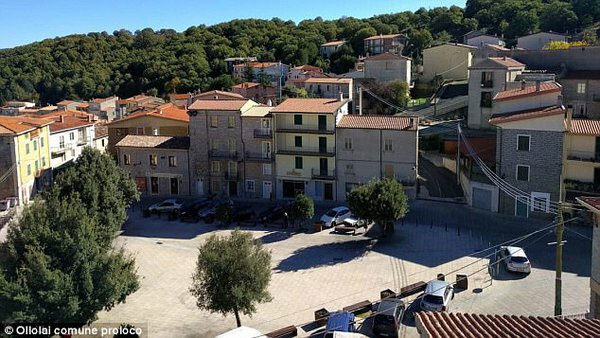 This town is offering to sell its houses for one euro (Rs 80). Well, if you think that there’s a catch, then NO! You’re wrong this time. 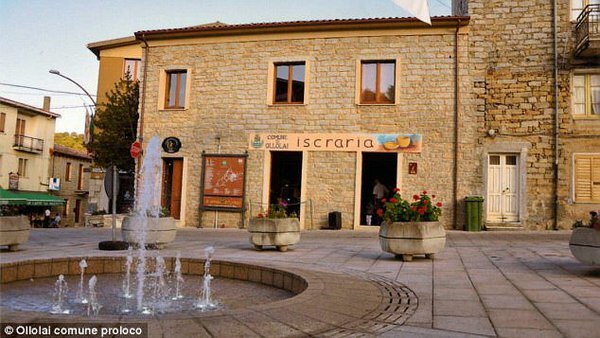 Coming to the facts, things are getting so lonely in this idyllic Italian village. The town is suffering from underpopulation, as of now, the population has drastically come down to 1300, with people merely having any babies. 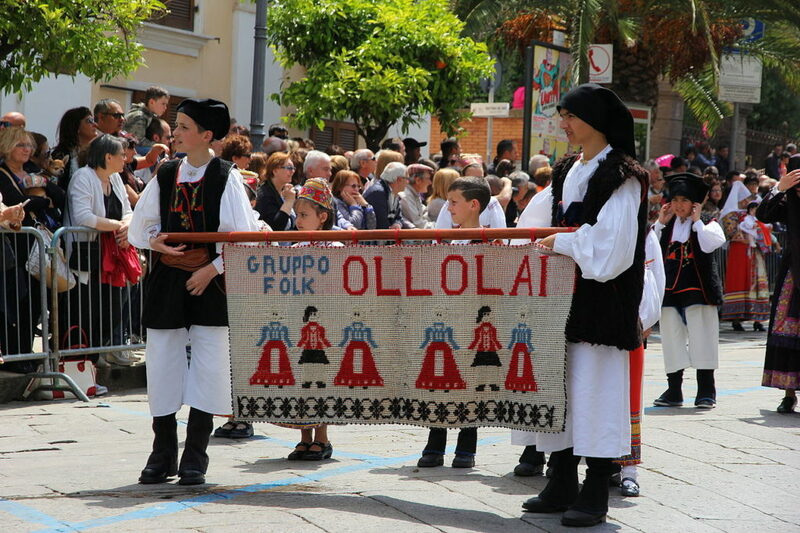 Called as ‘Ollolai’, this Italian town is located in the Barbagia region on the island of Sardinia. Here, over 200 stone houses for now for sale at just Rs 80. The initiative was launched in 2015. Well, if done a deep research, there’s a catch, and that is nothing prejudicial, it is for our own good. Many of these houses are in states of disrepair, and some serious renovation is required. Considering this, the government passed a statement quoting that those prospective buyers who are willing to pay the estimated cost of €20,000 – €30,000 (Rs 16,02,500 – Rs 24,03,700) to make them habitable will be given the houses. The scheme further includes that the buyers must stay at their houses for at least five years, and they can sell it back at the same time. 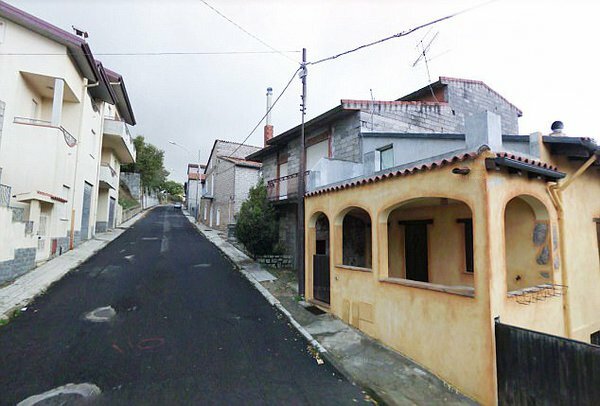 Well, despite these conditions, the mayor of the town Efisio Arbau believes that the charm of the down will definitely lure the people around the world. He was seen saying, “My crusade is to rescue our unique traditions from falling into oblivion, pride in our past is our strength. We’ve always been tough people and won’t allow our town to die”. Just after the news hit the Internet, a plethora of people started filling applications. The deadline is 7th February of this year, and we suggest you go, get your home, after all, who would miss the chance of buying a European dream house at such price. “The Municipality of Ollolai announces that with effect from 2 pm (Central European Time) on 7 February 2018 it will no longer be possible to submit applications for participation in the ‘Case a 1 Euro’ scheme, as the number of requests submitted has potentially exhausted the number of available properties”, said Arbau in an official statement. He concluded that the cut-off, applications will be evaluated in the order they were received. If the scheme is to be reopened, it will be announced on the village website once again. 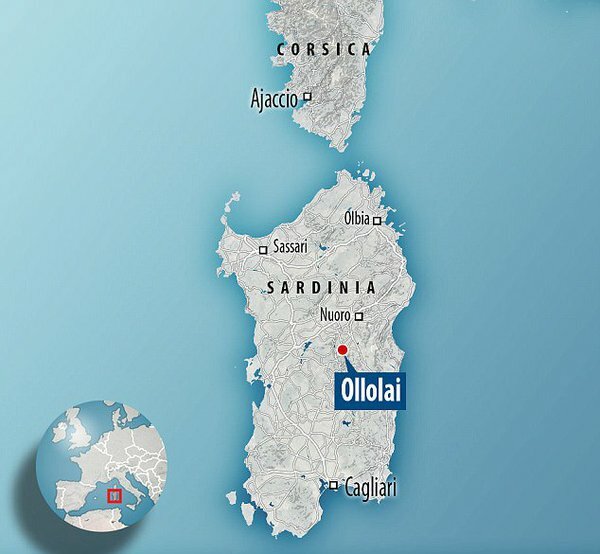 However, if you are out of money but wish to buy some house like that, then do not worry, not just Ollolai, there are other places in Europe like Candela, a small town in Puglia, announced in October 2017 it would pay up to €2,000 (Rs 1,60,200) for new residents to move there, and of course, that also comes with certain terms and conditions.